To provide firm foundation of “PHYSICS” with a strong base of Mathematics so that the students can build a good career in academics, research and Industry. 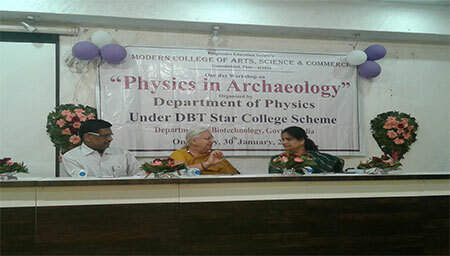 Physics Department is one of the oldest departments of Modern College. It was established in 1993. 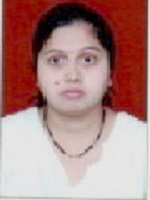 The subject was introduced at the third year B.Sc. 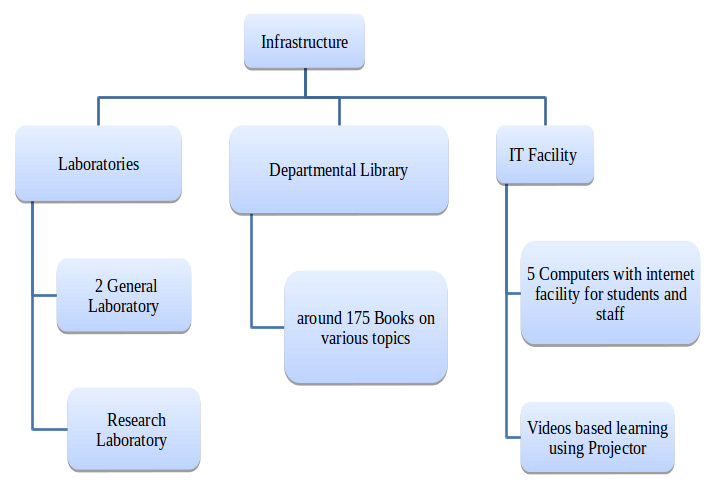 since 2007-08.The department has two dedicated laboratories and a separate Research Section. 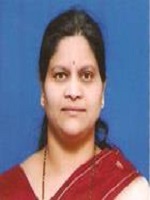 The programme offered by the department is B.Sc. (Physics). It also offers courses for B.Sc. Biotechnology. The department offers Biophysics and Electro acoustics and Entertainment Physics as elective courses at the UG level. 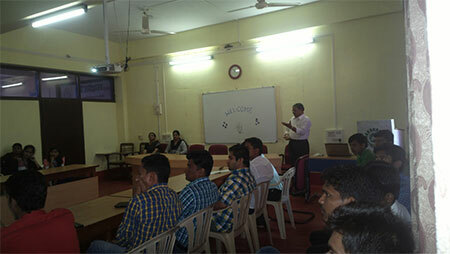 Faculty members are actively involved in the syllabus framing and restructuring at the University level. 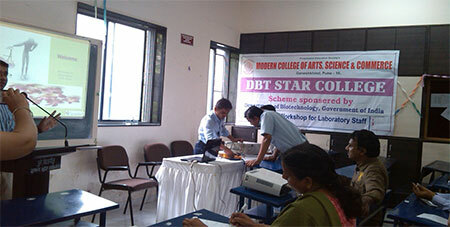 The Department is supported under DBT Star College scheme of Department of Biotechnology Government of India, New Delhi. The Department has also received grant under DST FIST Scheme of Department of Science and Technology Government of India, New Delhi and UGC. 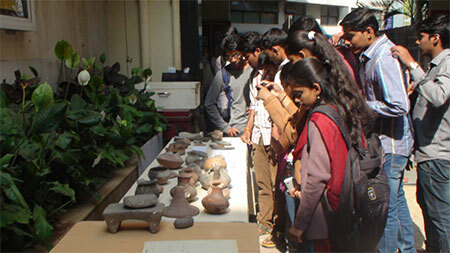 The Department has an ongoing minor research project sanctioned by UGC. 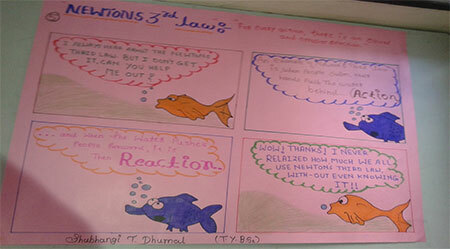 Physics department encourages many student-centric, extra-curricular and co-curricular activities. These help the students in developing creative minds, leadership quality, ability to work in a group /with peers and also enhances their interest in the subject. 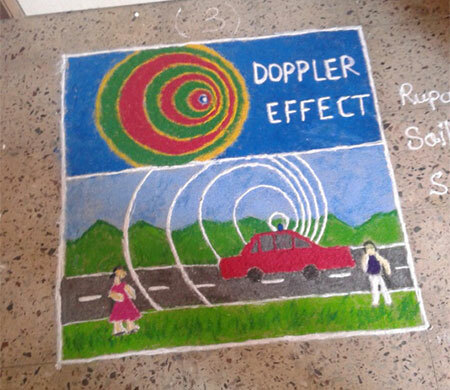 These are mainly conducted by the students and staff of the department. Cleared intelligence bureau assistant; central intelligence officer grade 2 examination conducted by ministry of home affairs. 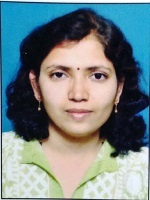 A member of Pune University team at “Interuniversity National Youth Leadership Camp” organized by Association of Universities New Delhi at Gurunanak Dev University Amritsar from 7-11 August 2012. The team got second prize for Best Disciplined Team. 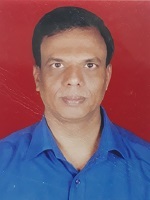 His project titled “Effect of different light intensity on stridulations of black cricket” has won prizes at college level science exhibitions at different colleges. 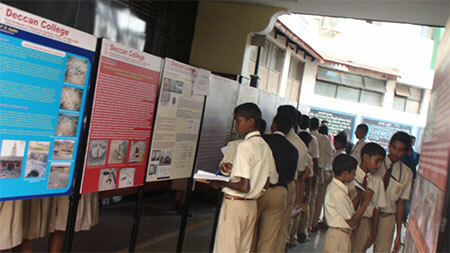 His project was also part of state level science exhibition. The department organizes Guest lectures, Educational Films and Videos screenings, Industrial visits and Study tours for students. Subject related special events are celebrated by the department. A project and poster competition was held by the Department to celebrate 2015 the International Year of Light. 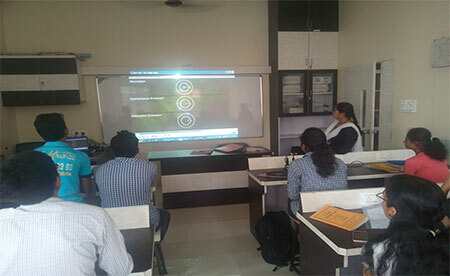 A slide show and presentation by Students was arranged to celebrate the discovery of Gravitational waves. This is the talent search activity of the department. 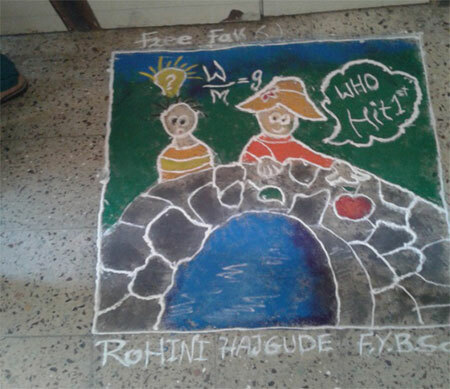 The department organizes various co-curricular activities under this like Physics Quiz, Subject Based Rangoli, Subject Based Cartoons, puzzle and fun game competitions. Physics forum is a platform that provides opportunity to students to participate in academic activities conducted by other institutes. The forum also runs a wallpaper activity, seminars, Guest Lectures and Demo sessions. The Annual Science Exhibition ‘Anubhuti’ exhibits models, projects and charts to explain some complex concepts in Physics in a simple way. 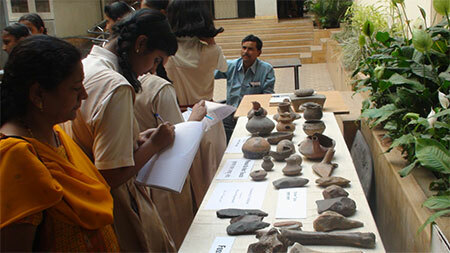 This is an event visited by many school children also. 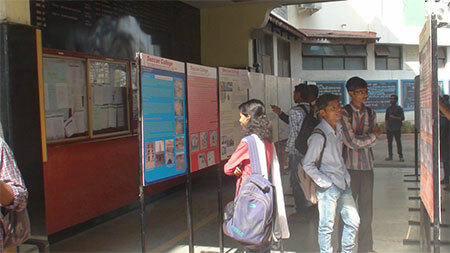 Students participate in the activities of The Indian Physics Association (IPA, Pune chapter) every year. 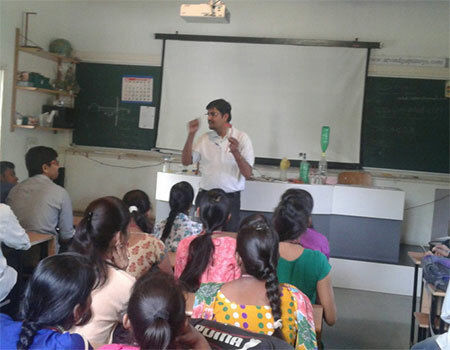 The department organizes Educational Toys making workshop and skill development course for the students. Department conducted a skill development course titled “Repairing and maintenance of electrical home appliances” for undergraduate students. Students are encouraged to apply the skill developed within their regular practical sessions. 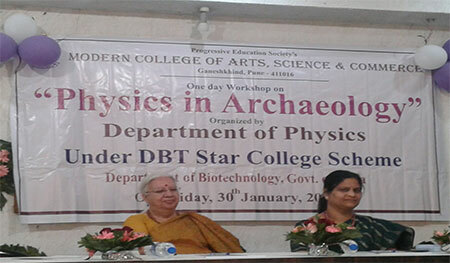 The department has received grants from the Department of Biotechnology, Government of India and New Delhi under DBT STAR College Scheme. These grants are used for providing infrastructure and organizing activities for students to enhance their interest in basic sciences and to improve their skills. 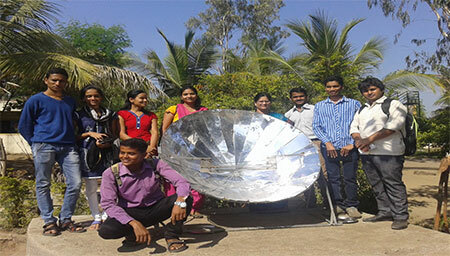 Special instruments are made available to the staff and students of the department under this scheme. Students also work on inter-disciplinary projects within and outside the college. 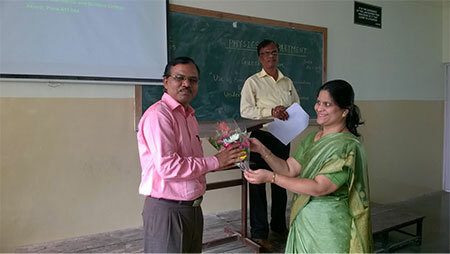 The department has also organized small hands on training workshop for non-teaching staff.